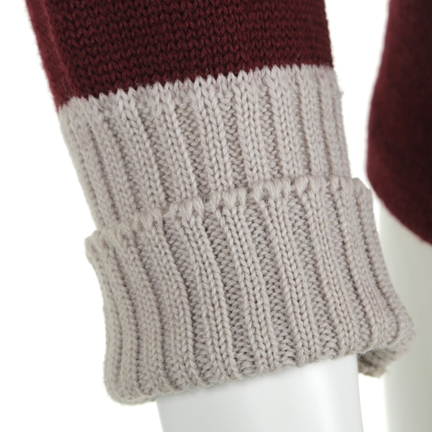 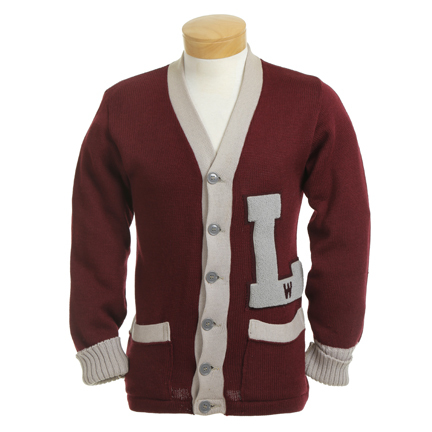 This burgundy wool letterman sweater was worn by Adam Levine on the hit NBC singing competition “The Voice”. 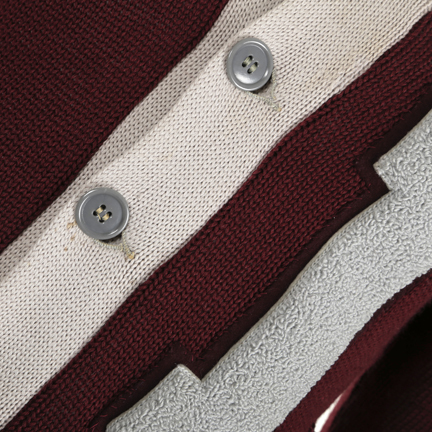 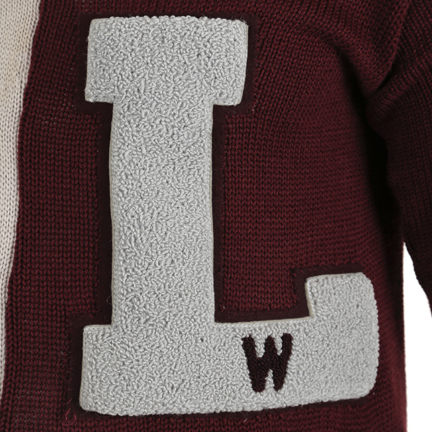 The vintage letterman sweater with cream chenille “L” patch and small burgundy “w” embroidered with cream fabric trim. 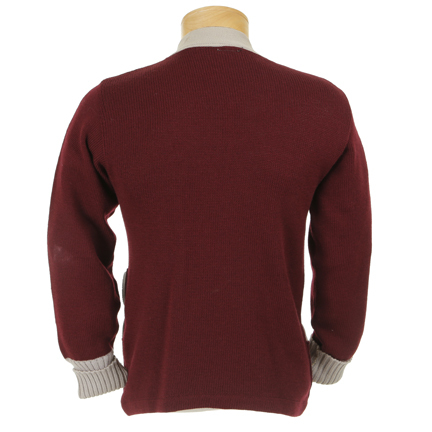 Adam wore this sweater during the performance of “I’m So Humble,” a duet with Andy Samberg of SNL fame (Season 10, Episode 24). 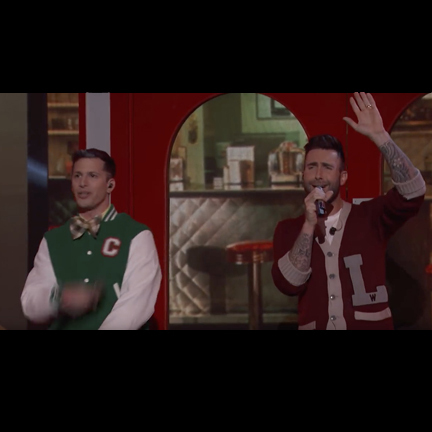 This performance was to promote the upcoming release of the parody film “Popstar”. 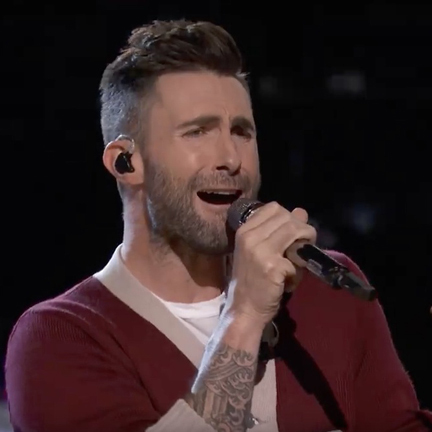 Adam Levine is not only as a fan-favorite on The Voice, but also part of Grammy-award-winning band Maroon 5 with whom he’s been playing with for over thirty years. 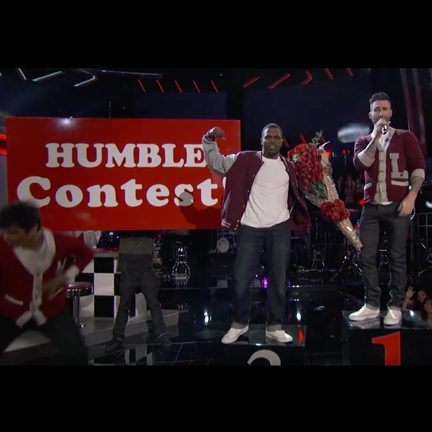 Adam’s appearance on The Voice has launched his band Maroon 5 into superstardom. 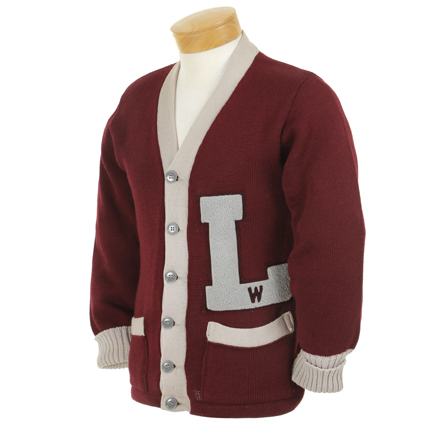 The band is currently on tour promoting their latest album “V” and filling stadiums. 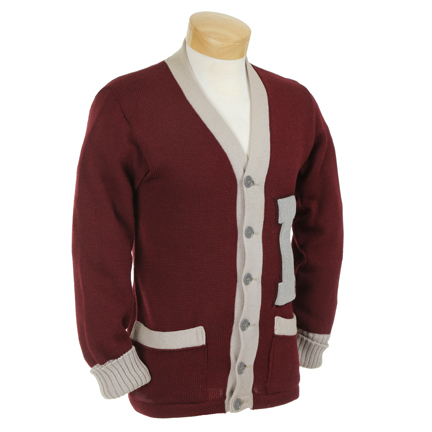 This sweater is in excellent screen used condition and is accompanied by a letter of authenticity from the costume house.